In May 2017, Scottish Disability Equality Forum conducted a national survey on behalf of Transport Scotland. This was a baseline survey to allow us to gather information about disabled peoples’ experiences of travelling on public transport. The survey gave us lots of useful information, and some that we want to find out more about. As part of our ongoing work with Transport Scotland we are undertaking further research. Here is a short survey about Connectivity. Connectivity is about your experience of changing between different types of transport. It also includes journey planning and the timetabling of services so that people can meet a connection. 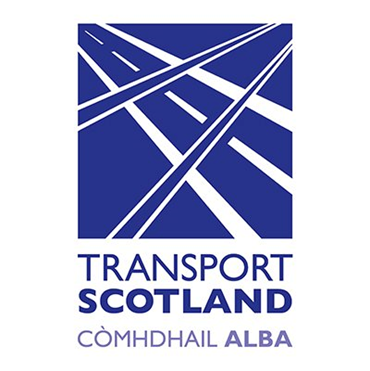 This survey is intended to find out more about these specific issues and feedback from this survey will be passed directly to Transport Scotland. We would like this to be completed by as many disabled people as possible, so please share it round friends, families and networks. This survey will build on the information from the initial baseline survey and add to our knowledge over the lifetime of the Accessible Travel Framework. The survey will be open until October 31 2017. Alternatively, contact accessibletravel@transport.gov.scotif you have any questions or want to get in touch.